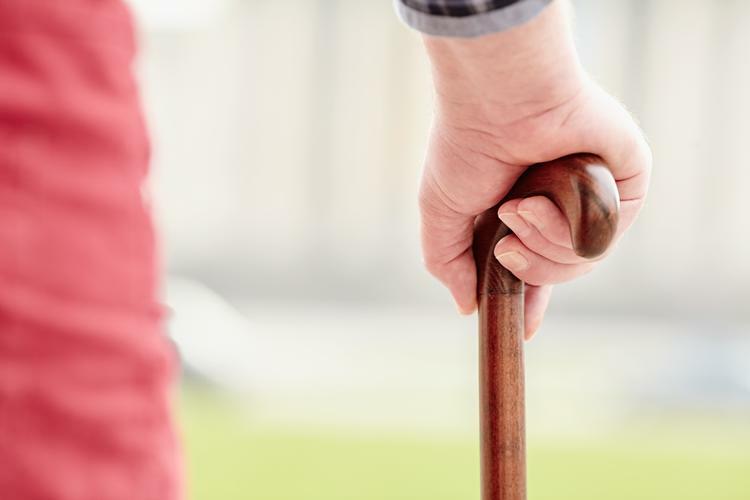 The aged care system’s size and shape is “constrained by Government through controls on supply of aged care places” rather than demand, the Royal Commission’s first background paper suggests. Released following the first hearings in Adelaide this month, Navigating the maze: an overview of Australia’s current aged care system outlines different aspects of the aged care system, the services currently being delivered in Australia and the areas in need of substantial reform. The report says that while progress has been made in the system since a 2011 Productivity Commission report, it says further reform is required in information, assessment, consumer choice, means testing and equity of access. The report suggests that the Government’s current control in the system “manages the government’s budget risks but also means that people may not get the services they need”. According to the report, Australia can expect changes in the needs of people requiring care, with changing patterns of disease, more diverse preferences for and expectations of care, changing wealth levels and developments in technology. While there are varying levels of support across the system, the report shows older people don’t necessarily progress through the system in a “linear fashion,” finding people often access services from multiple programs at one time. “While on average the government spends $2800 per person, per year on a person receiving entry-level services under the Commonwealth Home Support Program, unpublished data from the Department of Health showed 50,000 people access more than five Commonwealth Home Support Program services,” the report states. Latest figures show the average age on admission to permanent residential aged care was 82 years for men and 84.5 years for women. For entry to a Home Care Package, the average age was 80.3 years for men and 81 years for women. Deloitte Access Economics estimates that if the informal care provided by unpaid family carers to all people in need were replaced by formal paid care in 2015, the cost would be in excess of $60.3 billion per year. In the next ten years, the demand for informal care is set to significantly outstrip its supply. The 2016 Census and Survey estimates over 366,000 workers in aged care, with more than 240,300 in direct care roles. Personal care attendants made up 70 percent of direct residential workers, with 15 percent registered nurses and 10 percent enrolled nurses. The report says the residential aged care workforce is estimated to have grown by about 50 percent since 2003. “The Productivity Commission estimated that by 2050 the aged care workforce will need to have grown to around 980,000 workers,” the report states. Of the $18.1 billion in the system in 2017–18, nearly 70 percent went to residential aged care; while only 21 percent of people in aged care were in residential care, with 67 percent of people receiving basic support at home. As of 30 June 2018, there were 6045 people aged under 65 years living in residential aged care. The report also highlights concerns about people with disability unnecessarily entering aged care. As of 30 June 2018, there were 3112 people in aged care who were active participants of the National Disability Insurance Scheme. Out of the 3773 formal complaints under the Aged Care Act in 2017-18, 3226 were recorded as alleged or suspected unreasonable use of force, 513 as alleged or suspected unlawful sexual contact, and 34 as both. With 241,723 people receiving permanent residential care in 2017–18, the incidence of reports of suspected or alleged assaults was 1.6 percent. In 2017–18, the Aged Care Complaints Commissioner received 5779 formal complaints, an increase of 23 percent from 2016–17, with about 75 percent relating to residential aged care. Prepared by the Office of the Royal Commission, the paper is intended to provide a general overview and some background information relevant to issues that will be raised during the Royal Commission and is available for download here. The next round of Commission hearings will be held in Adelaide, starting on Monday 18 March and will focus on home care and the community. The round after that is scheduled to be held in Sydney starting on 6 May, which will focus on residential care, including, in particular, quality and safety and dementia.